A little pen illustration I did for this week's Illustration Friday challenge. That is SO cute an clever. Great job! Ryby, rybki, rybeńki. Rybie serce. A very lovely piece. Loving all the different fish you used. Oh, so charming!!!! I love your style so much...and everything is so meticulously executed. Very nice composition and beautiful drawings. Swarm of sealife.... Love it! 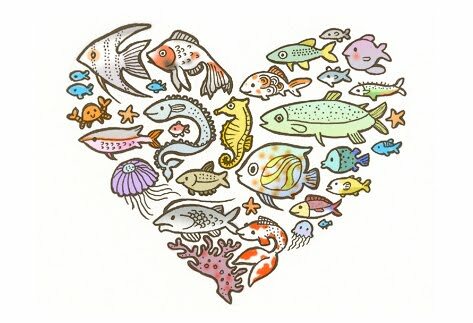 This is great, I love all of the sea creatures, there is so much to look at! I love how the swarm is in a heart shape. 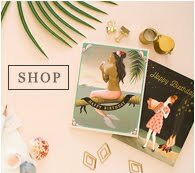 I checked out your etsy shop too it's very lovely. what a really nice idea. . . I am truly addicted to your sketches. Please tell me what do you mean by "colored digitally"